A leading non-profit organization serving individuals affected by Autism Spectrum Disorder and other developmental disabilities. 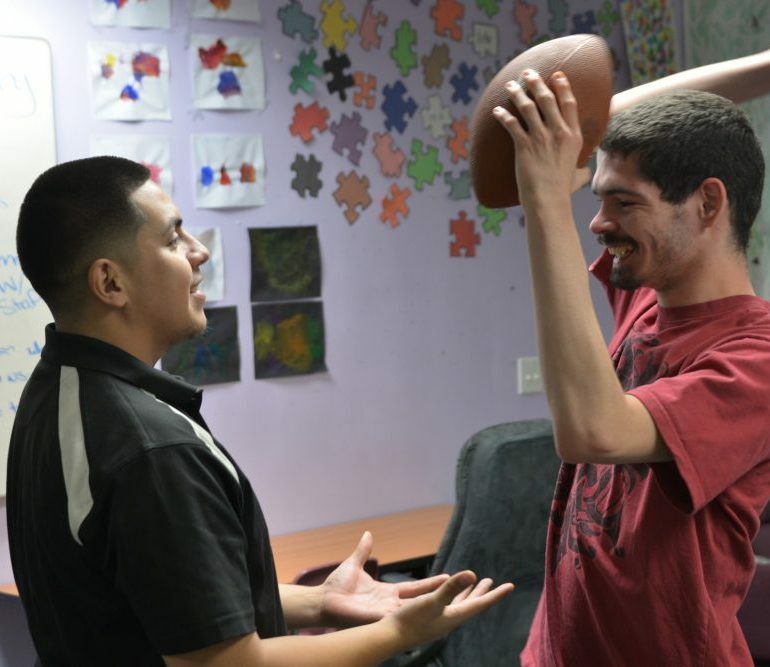 Valley Achievement Center of Bakersfield, CA was started in 1998 to provide children with autism and other developmental disabilities an educational setting in which they would thrive. 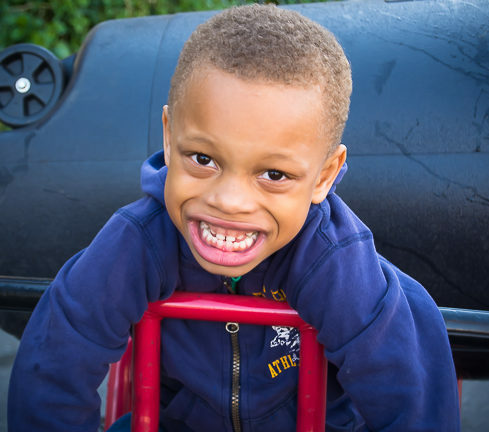 Over the last two decades, VAC and our offerings have grown dramatically to provide a wide variety of educational, behavior modification and socialization day programs for both children and adults of all ages affected by autism and other developmental disabilities. We now have 4 facilities and close to 300 amazing employees in Bakersfield. VAC’s programs for children consist of its morning full inclusion preschool, full day Basic Education Program, after school preschool program, intermediate after school program (ages 6-9), after school program (ages 10 -22), and after school social skills program. All programs utilize Applied Behavior Analysis techniques to develop personalized goals and objectives, which are then implemented through one-to-one or three-to-one instruction models. VAC is also proud to offer six unique programs for adults including Independent Living Skills, Supported Living Services, Group Supported Employment, Individual Supported Employment, PVSA (Professional, Vocational, Social Adjustment), and the Power Start Behavioral Management Day Program. Our offerings focus on improving functional, social and daily living skills for both supported and independent living situations, as well as developing self-advocacy. In addition, four of our programs focus on developing skills related to vocational training and enhancing the adult’s employability. 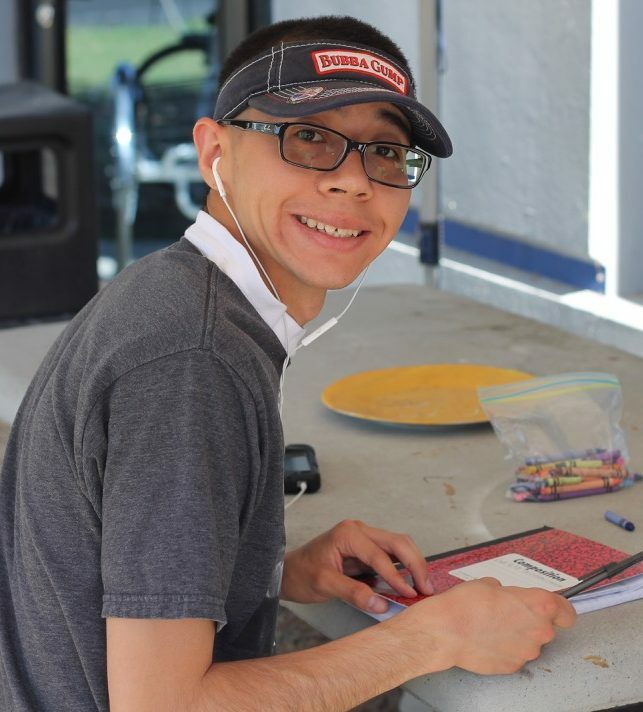 All of the programs at Valley Achievement Center rely on funding from grants, corporate sponsors, and our wonderful donors made up of our local Bakersfield community, autism advocates and friends and families of our clients. We are so appreciative of your help and support and invite you to follow along with us on Facebook or complete our contact form to receive updates on VAC. We could not provide our programs without your donations and assistance. Every volunteer helps. Every dollar counts. For more information on how you can give back to Valley Achievement Center, please click here.